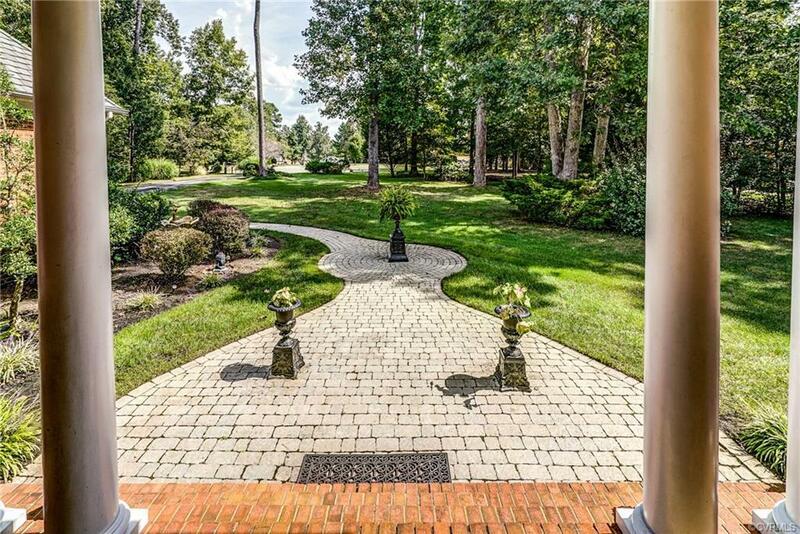 9518 Park Bluff Court, Chesterfield, VA 23838 (#1835999) :: Abbitt Realty Co.
GREAT NEW PRICE ON THIS STUNNING PRIVATE RETREAT! MOTIVATED SELLERS! This lovely transitional is set on a beautifully landscaped 1.4 acre, cul-de-sac lot with INGROUND, HEATED SALT WATER POOL! Home offers an open floor plan that is perfect for both elegant & casual entertaining w/formal rooms, 2 story foyer & great room w/wall of windows, builtins, gas fireplace & access to the screened porch, an updated gourmet kitchen w/granite, island, tile backsplash, gas cooking, double ovens & sunny breakfast nook! The 1st floor also offers a master suite w/sitting room, elegant bath, walkin closet & deck access as well as a 2nd bed w/full bath that is perfect as an in-law/guest suite or office. The 2nd level features 2 additional beds, one w/full bath, a hall bath & a generous bonus/5th bed offering limitless possibilities! 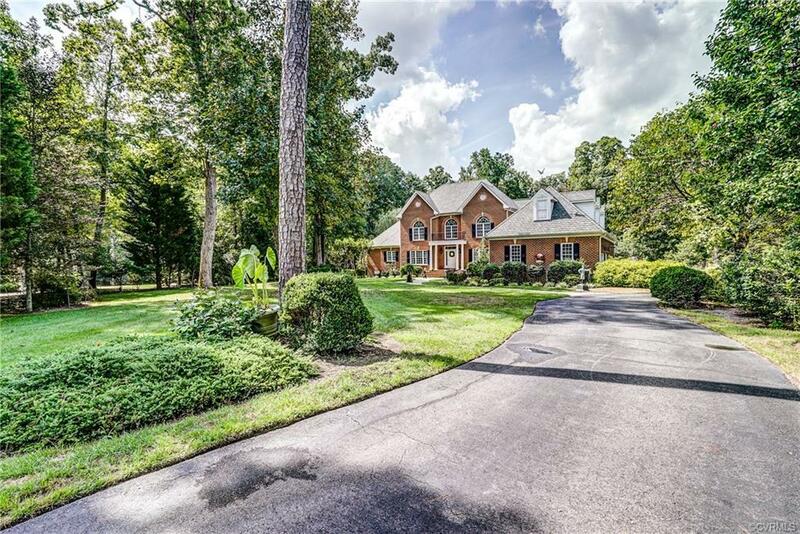 Additional upgrades include BRAND NEW 50 YR GRAND MANOR ROOF, 3 car garage, beautiful millwork, hardwoods in main living areas, composite deck, paver sidewalk, lush landscape, walkin storage & much more! Woodland Pond offers pool & tennis is located minutes from Pocahontas State Park & The Highlands golf! This is truly a rare find and a great place to call home!